REDUCED..Totally fenced and secluded, this 4 bedroom, 4.5 bath home is nestled in the trees on two lots in White Bluff Resort on Lake Whitney. Side street entry and electric gate to the 2 stall garage. NO carpet2026;All tile interior. Formal dining, office, craft room with sink and sunroom off of master bedroom. Second kitchen in the enclosed heated and cooled sun porch. Porch also includes large living area, WB fireplace with mounted TV. Large fenced and heavily treed side yard. Enjoy all the amenities White Bluff has to offer including gated and manned entrance, roving patrols, 4 pools, tennis courts, parks, interior lake, marina and returning soon, two 18 hole golf courses. Easy commute to DFW and Waco. Please, send me more information on this property: MLS# 13880888 – $349,750 – 30048 Woodcrest Drive, Whitney, TX 76692. 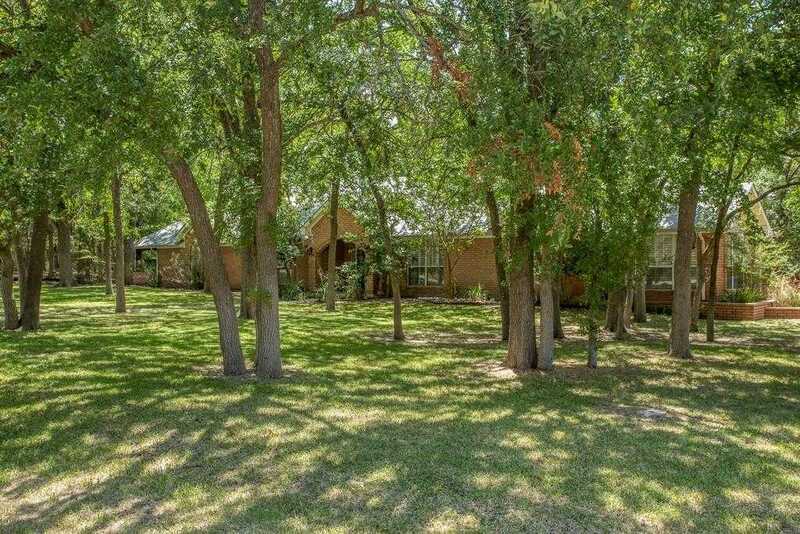 I would like to schedule a private showing for this property: MLS# 13880888 – $349,750 – 30048 Woodcrest Drive, Whitney, TX 76692.